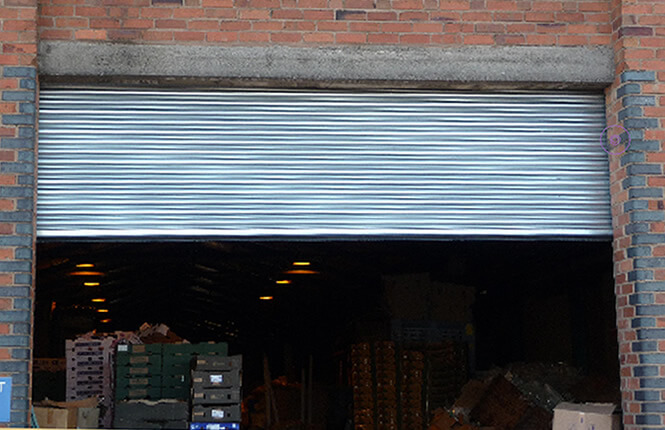 The RSG6000 industrial shutter is a strong roller shutter with a robust design that's built to last. 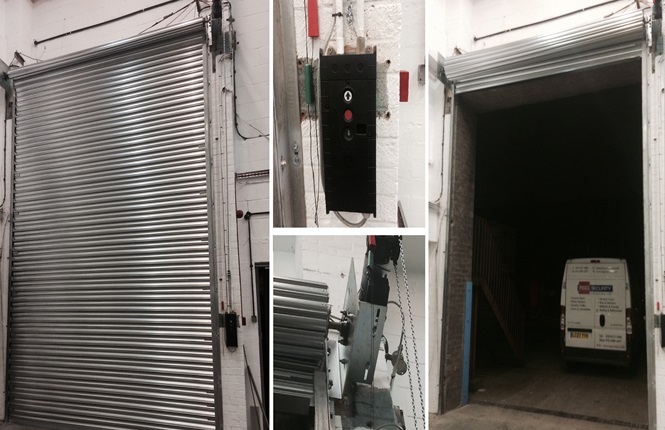 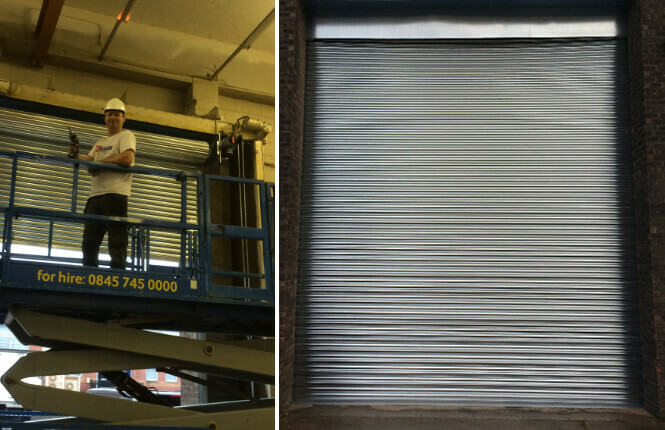 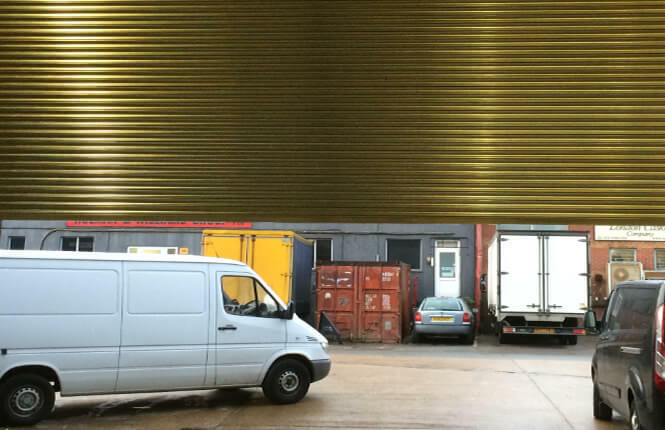 Combining security and insulation, our RSG6000 3-Phase roller shutters are the perfect solution for industrial applications including warehouse, loading bays and retail environments. 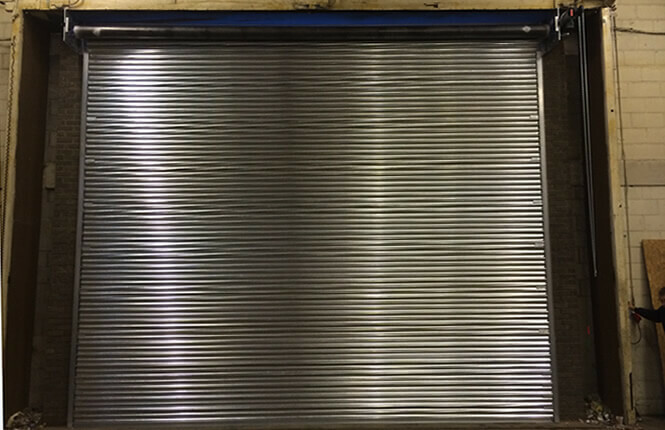 Each individual lath is made from strong galvanised steel and can be easily changed if damaged, resulting in a shutter that is designed to last over a longer period of heavy use. 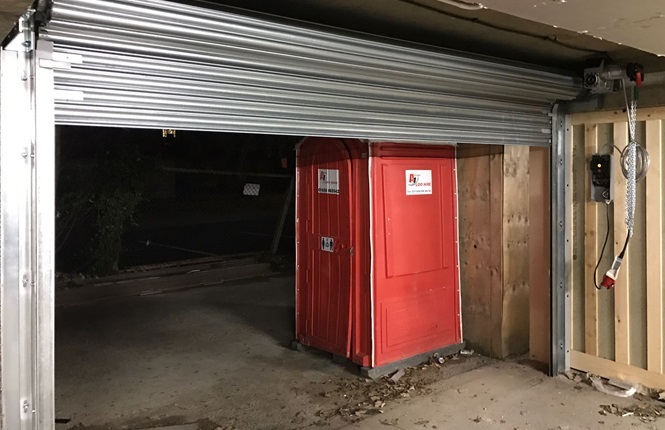 A variety of motors, up to a 100% rating, are available to suit individual requirements, and a wicket gate can be installed to allow pedestrian access. 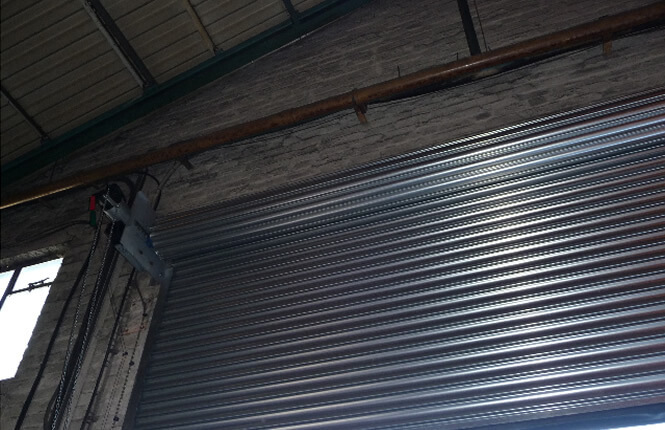 Covering an opening up to 7 metres in width and height. 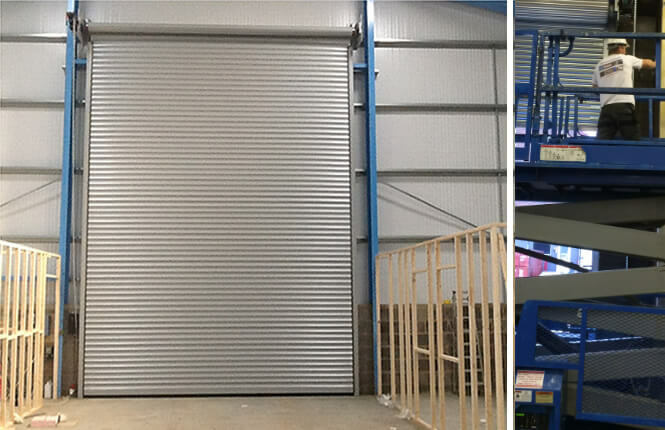 Available for security, vision and thermal & acoustic insulation requirements. 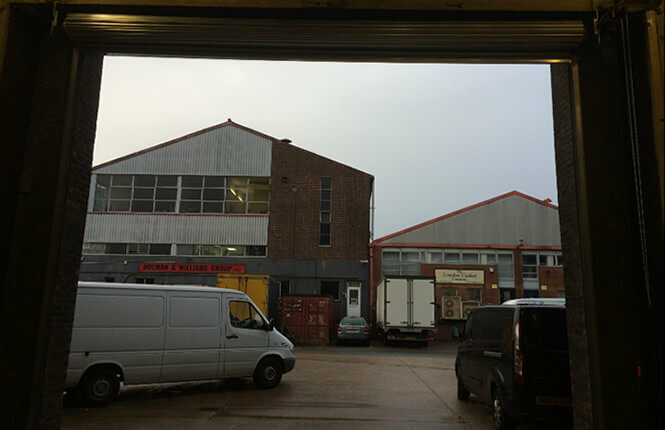 A full range of operating options available. 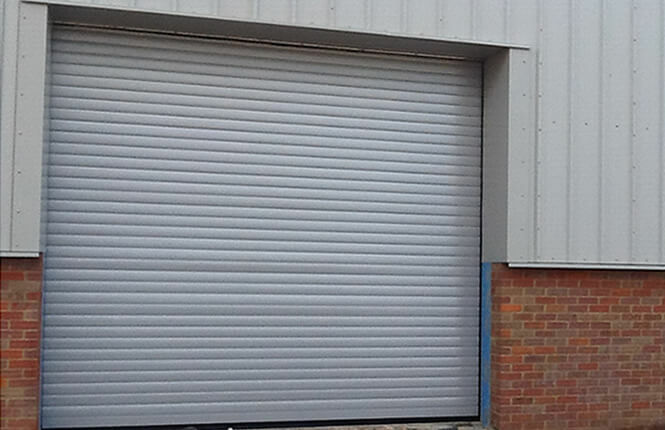 Galvanised as standard, we can powder to any colour finish of your choice.